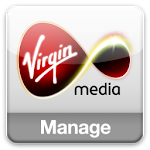 Lets you manage your Virgin Mobile account on the move. Pay Monthly? You can keep tabs on how many minutes and texts you have left each month. 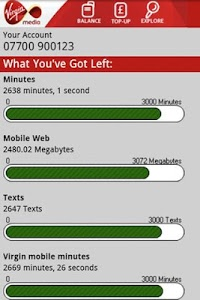 Plus, see how much of your Mobile Web allowance you have remaining. You can even check when your allowances will be refreshed! Pay As You Go? 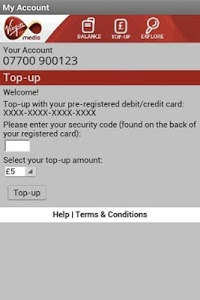 You can check your balance and top up using the credit or debit card you’ve registered with us. Free to download. Easy to use. You don’t need to log in each time, just tap and go! NB. Any client/server based data optimisers such as Onavo installed on your device will prevent My Account from working. This is because they don’t provide us with your mobile number, which we need in order to verify you. Similar to "Virgin Mobile My Account"